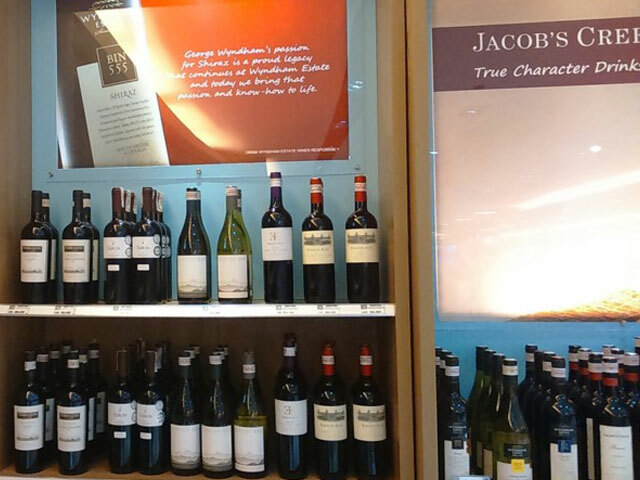 DFS have listed Ernie Els Merlot and Ernie Els Big Easy Red for sale at their Singapore Changi Airport duty free shops. 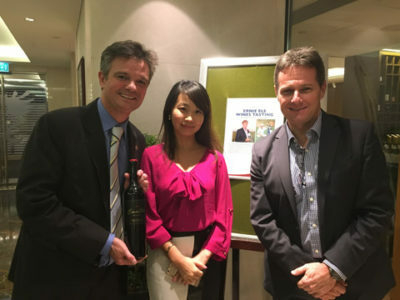 To cap off a three week trip and Vinexpo week what could be better than meeting the members at the LRC (Ladies Recreational Club), Hong Kong for an Ernie Els Wine tasting. 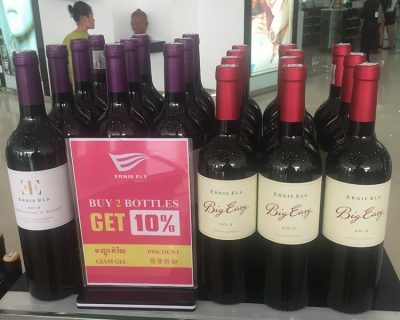 CMHK (Columbo Management) recently launched Ernie Els Merlot, Cabernet Sauvignon and Proprietors Blend into the Fiesta Mall and airport duty free shops in Manila. 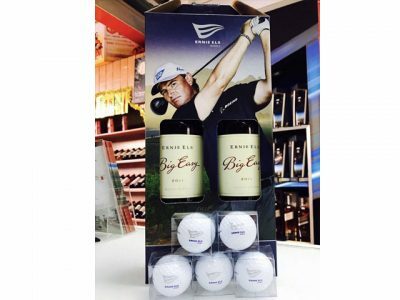 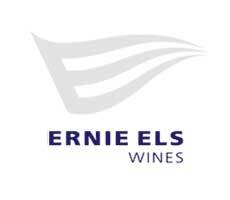 Ernie Els Wines in Langkawi, Malaysia soon!